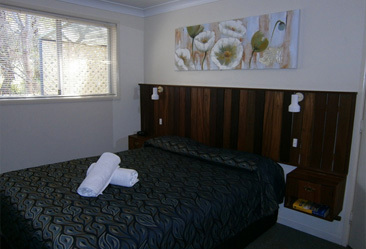 Kellys Motel is centrally situated in Oakey, opposite the Cultural Centre and the Jondaryan Shire Swimming Pool. It is just a short walk to the Oakey CBD, and local eateries including Bernborough Tavern and Oakey RSL. Oakey is a great location, just off the Warrego Highway, 25 minutes west of Toowoomba. 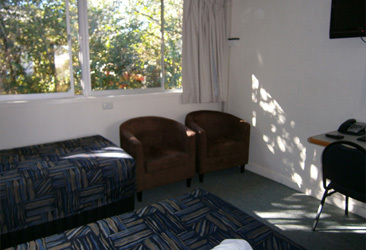 We are the place to stay for your visit to, The Army Base, Museum Of Australian Army Flying, Jondaryan Woolshed, Toowoomba (The Garden City), and Brisbane West Wellcamp Airport, New Hope/Acland Mine, and many other locations and attractions including approximately 1 hour (90 km) to Bunya Mountains. 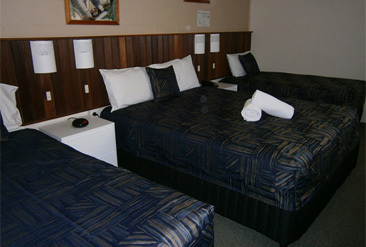 Kellys Motel Oakey provides a relaxing, friendly atmosphere for all our guests to enjoy.